Alexei Nemov is one of the most celebrated Russian gymnasts. You know, he became a four-time Olympic champion and five-time gold medalist at the World Cup. 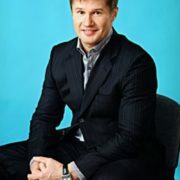 Recently Alexei has been the editor-in-chief of the Bolshoi Sport magazine. 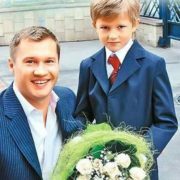 The boy was born on May 28, 1976 in Mordovia, USSR. When he was three years old, his father left the family. Soon the mother took Alyosha to Togliatti, where he spent his childhood and youth. At the age of 5 he entered the Youth Olympic Reserve at the Volga Automobile Plant. 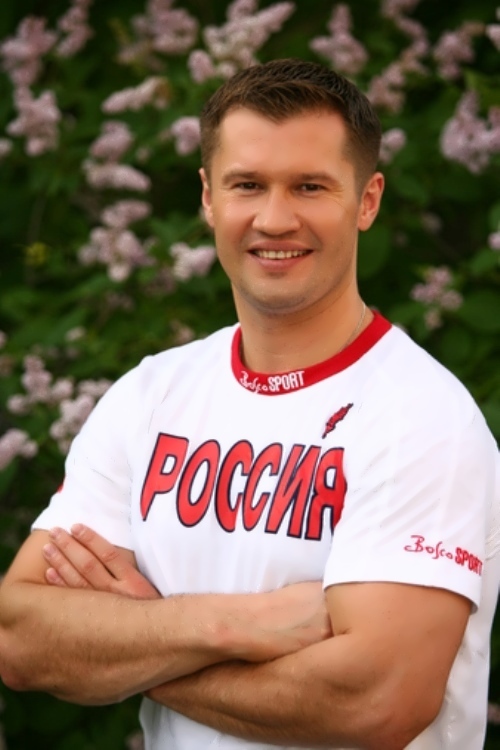 The first coach of the boy was honored coach of Russia Yevgeny Nikolko. Soon it became clear that Alexei was the future of Russian gymnastics. This was confirmed later by an outstanding sports career. 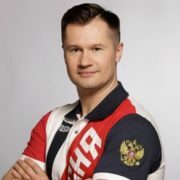 After school, the young man entered the Togliatti branch of the Samara State Pedagogical University and received a higher education, which later allowed him to take the post of editor-in-chief of the popular publication Bolshoy Sport. 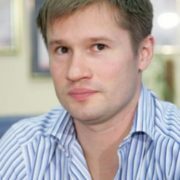 The great victory of Nemov was the first place in the youth championship of the USSR in 1989. The boy was only 13 at the time. This achievement opened great prospects for the young man. Besides, Alexei began to win prizes every year at national and international competitions. 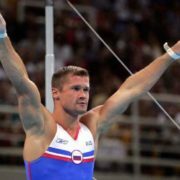 The attention of the world public Nemov drew to himself during the Olympics in the American Atlanta. 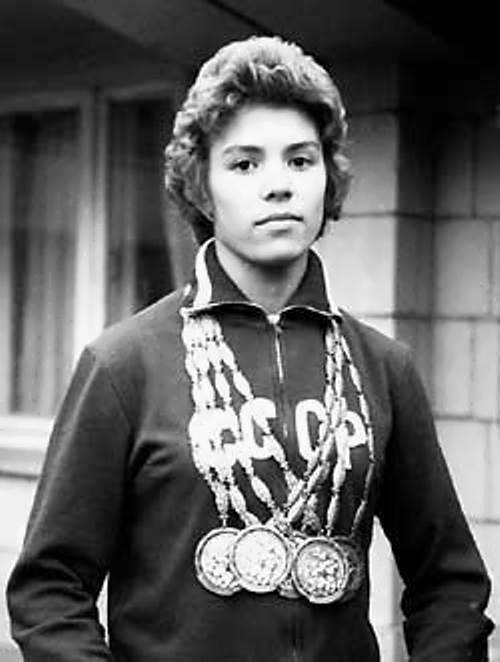 The young man, whose height was 173 cm, managed to win a silver and three bronze medals, and also become Olympic Champion twice. A magnificent debut for the 20-year-old athlete. 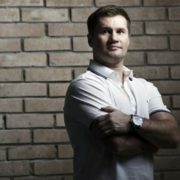 Four years later, at the Australian Olympics, Alexei had multiplied success and became the absolute champion. But the most resonant games in the career of the Russian athlete was the 2004 Olympics, which was held in Athens. Nemov showed complex elements on the crossbar. The spectators were surprised, when the judges gave him unreasonably low marks. The shocked and indignant audience from all over the world were standing and booing the jury for 15 minutes, not allowing the competition to continue. As a result, the athlete had to calm down the spectators in order to give other participants an opportunity to perform. Later, the world media wrote that such an act of Alexei brought the athlete more fame than awards won previously. As a result of the scandal in Athens, several judges were permanently deprived of the license and the right to participate in competitions as part of the jury. True, for Alexei these changes meant nothing, the athlete was deprived of his medals. Nevertheless, for the incredible sporting achievements the Russian gymnast is included in the Guinness Book of Records. 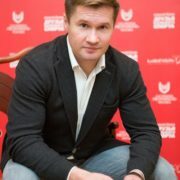 Soon after the Olympic Games, Nemov finished his sports career. 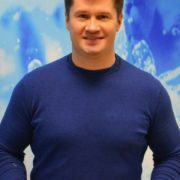 In 2006, the sports show The Legend of Sport was held, in which gymnasts Alina Kabaeva, Irina Chaschina, Elena Zamolodchikova, Nikolai Podgorny also participated. A year later, Nemov tried his hand at directing and together with Peter Tsanava prepared the program The Flights Of Time. In 2008, the third concert program Pulse of Victory was dedicated to the world history of the Olympic Games. 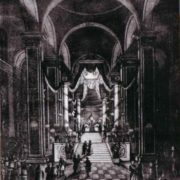 Later, in 2010, Alexei became a member of the Patriarchal Council for Culture, organized by the Russian Orthodox Church. 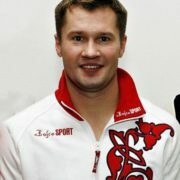 In the same year, the sportsman received the post of Sports Councilor and became a member of the United Russia party. At the end of October 2017, on the All-Russian gymnastics day, the gymnastic show Legends of Sports was premiered. Svetlana Khorkina and Lyaysan Utyasheva also took part in the show. 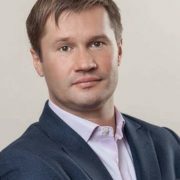 In addition to show business, now Nemov is engaged in the construction of Nemov Center in his native city. The center will be opened in 2020. Alexei met his future wife Galina in Moscow at the training camp Round Lake. At first they were just friends. At that time, Galina was already married and raised her son. 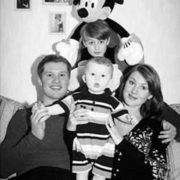 After Nemov’s first victory at the Olympics Galina moved in with him. 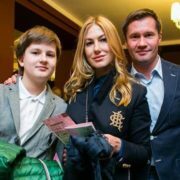 In 2000, during the Olympic Games in Sydney, she gave birth to their son Alexei Nemov, Jr. Later their second son Dmitry was born. By the way, Galina is five years older than Alexei.